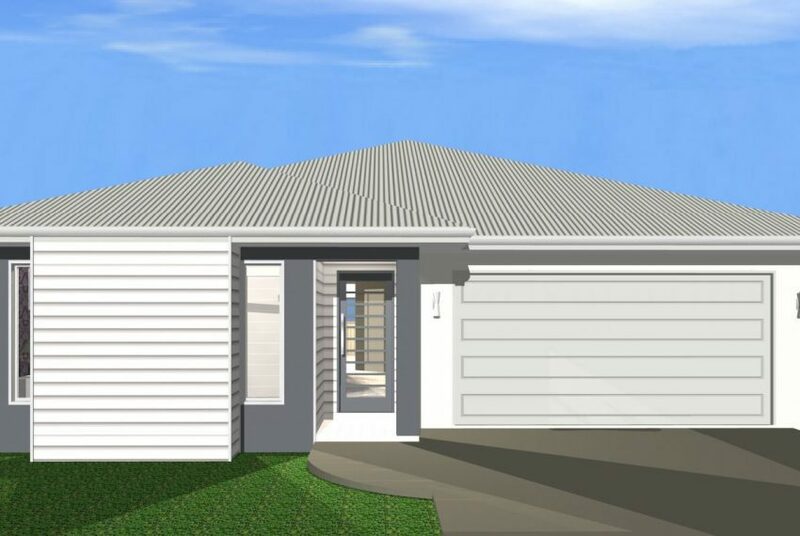 The Bedford packs a punch with four bedrooms, an open plan living, dining and kitchen area. 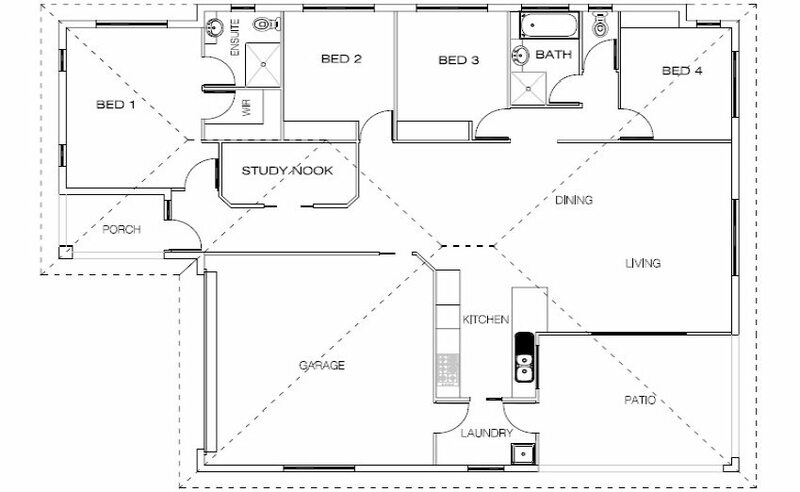 The Bedford is based on a uncluttered floor plan with indigenous design elements that take the stress out of everyday living. 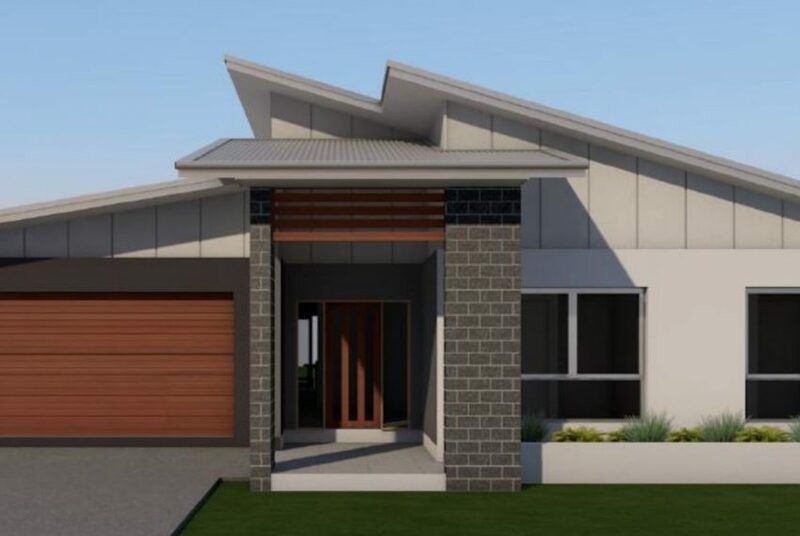 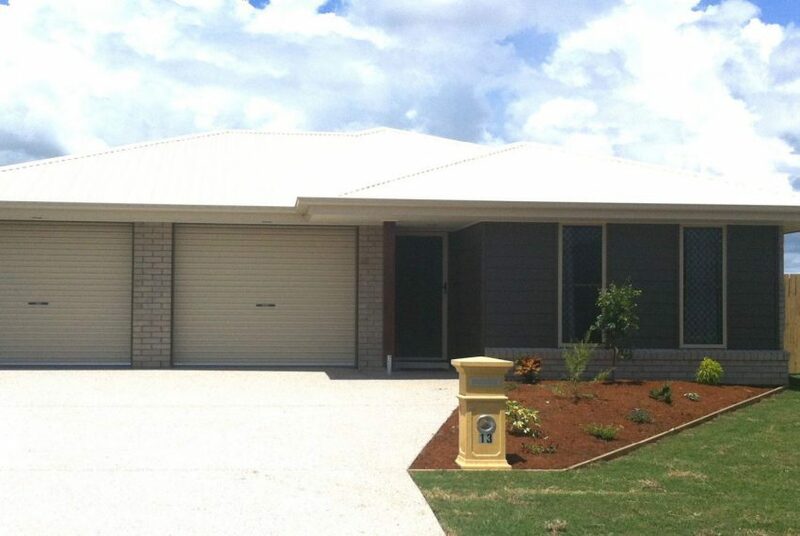 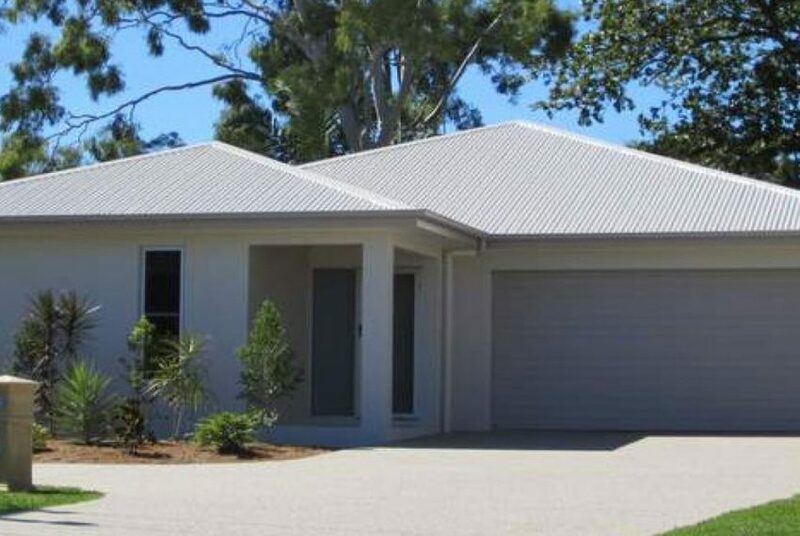 The Palmview Group is locally owned and operated in Mackay, Central Queensland, and have been building stylish, affordable homes for the past decade.